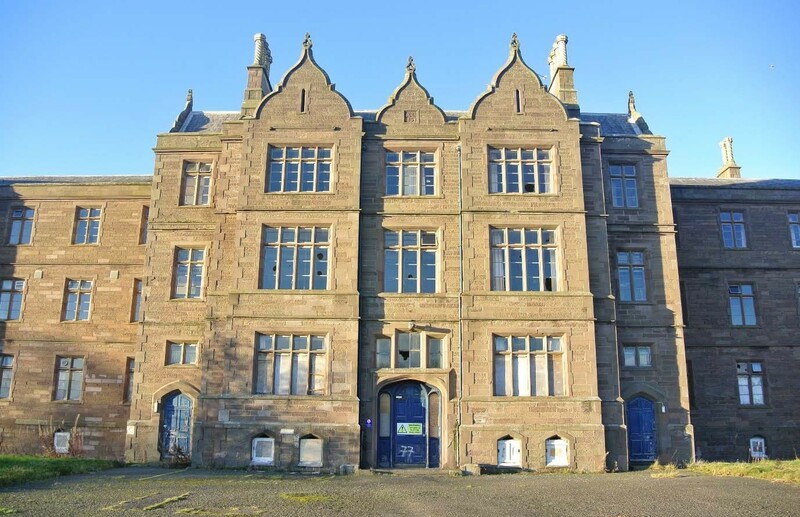 A major development of 450 new homes at the historic Sunnyside Hospital in Montrose has been given the planning all-clear, securing the future of the listed landmark. 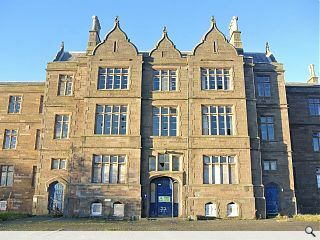 Plans include conversion of the B-listed Jacobean-style main building by John. D Crawford to form 34 homes and a shared community space together with conversion of a C-listed water tower by GAAP Architects to form nine apartments. David Stewart, director of Sunnyside Estates, said: “We are delighted to have achieved full planning approval for our development. It brings us a step closer to commencing work on site enabling the long-awaited regeneration of what is locally a very popular site. Sunnyside Park is backed by Pert Bruce Construction and Hillcrest Housing Association the first phase of work will see both buildings fully restored alongside construction of 99 new build properties within the grounds. Phase two plans are expected to be brought forward in a matter of months. What are the plans for the fruit orchard at the bottom of the hospital gardens?